Hawke’s Bay is known as being a meca for tourists all year round. Most will have heard of our amazing wineries, eateries, and of course the stunning Art Deco Heritage buildings. 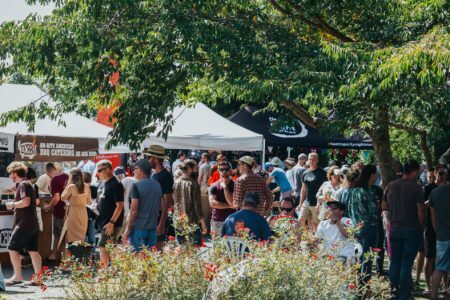 Now, not that all of these aren’t fantastic must-dos; especially for a first-time visitor to Hawke’s Bay, we at Porters want to give the returning visitor an insight to what us locals get up to for summer. 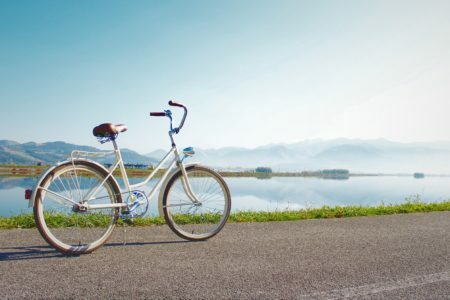 Go for a bike ride – literally any, they are all great. Local tip – pack a picnic, your togs (swimwear) plus a towel and head off along the Puketapu Loop Trail – you’ll find copious beautiful places to stop along the river. 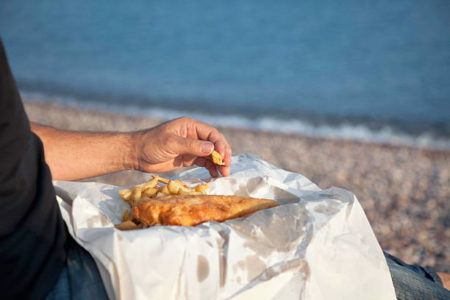 Fish and chips on the beach; a Kiwi classic for a summer’s dinner. Now, not necessarily best enjoyed directly on the beach – because, uggh sandy chips is not ideal. But head out to Waimarama beach (20 minute drive from Porters Boutique Hotel) in the afternoon to enjoy the last of the days sunshine. As the sun starts to go down pop in to the iconic Waimarama Store and takeaway shop on (Airini Road), to treat yourself to a New Zealand delicacy – Fish and chips, eaten straight out of the newspaper. Best served with Wattie’s Tomato Sauce – another Kiwi delicacy, similar, but not to be confused with Ketchup. Local tip – after you’ve gotten your fish and chips follow Airini road almost to the end. 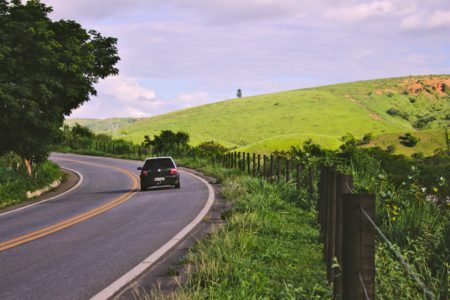 You’ll see a green sign, take a slight left to go to the Airini Reserve, it’s a grassy little spot at the top of a small hill that gives you a great view while you enjoy dinner, safe from sandy chips! Follow the Waimarama Store on Facebook! Smith & Sheth Cellar door & Wine Lounge. New to the Hotel courtyard is Smith & Sheth. By day its an intimate space to enjoy a flight of Smith & Sheth CRU wines. Crossing into the evening hours, the Cellar Door turns into a cozy Wine Lounge. Offering a range of our own distinctive family wines from across New Zealand by the glass or by the bottle, as well as a rotating selection of sommelier-selected wines from around the globe. Artisanal breads, dips & charcuterie platters are also available. Local Tip – Just accross the courtyard they also have the world-class Heretaunga Studio. Offering an exclusive sensory wine journey through their craft. This experience by appointment only and is a must do for any one with an appreciation for fine wine. Watermelon Fresh Fruit Ice Cream Boats. 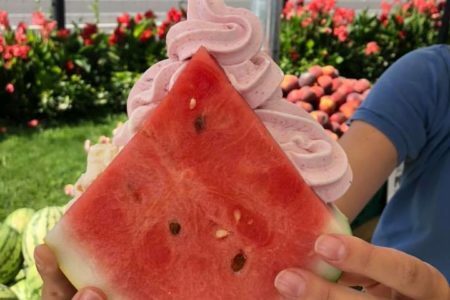 It is exactly what is sounds like, delicious soft serve, fruit ice cream made in front of your eyes and served in a Watermelon boat. You’ll find this boat of summer yummy-ness at ‘The Fruit Shop’ on Pakowhai Road, Hastings. Need we say more. Local tip – Well you are there make sure you stock up on delicious, locally grown produce too! Check Out The Fruit Shop On Facebook! A ‘Tiki Tour’ AKA a drive around the country side. There is no two ways about it the Hawke’s Bay landscapes are beautiful. Whether rolling hills, vineyards or native bush a stunning view is never far. Local tip – Nestled in the hills on the Taihape road is the De La Terre, a wonderful boutique winery. The Cellar door and café is a stunning spot about a 40-minute drive from Havelock North Village. De La Terre offer informative wine tastings and delectable platters Friday – Sunday, all summer long. Hawke’s Bay has long been considered a wine region but in recent years we have seen a surge in amazing local craft breweries. Beer appreciation day (B.A.D) is an annual event in March; where one can go to appreciate, admire and acknowledge this delicious beverage addition to the local scene. It’s a great day out and the perfect end to the Summer events season! Local tip – find the ‘Apples Area’ to mix it up the day with some cider. ** Make sure to try Three Wise Birds Cider – its the best, we promise! Their cider can also be found at the awesome new ‘Three Wise Birds Garden bar’ – which is just down the road from the aforementioned, Watermelon boat’s place.. Learn more about B.A.D!Check out Three Wise Birds! Pick a beach – any beach. Waimarama, Ocean, Blackhead, Pourerere, Waipatiki are just a few of our favourites, however there are defiantly more options! One of the perks of Hawke’s Bay is you’re really never more than 15 minutes away from the beach – A fact that us locals often taken for granted! 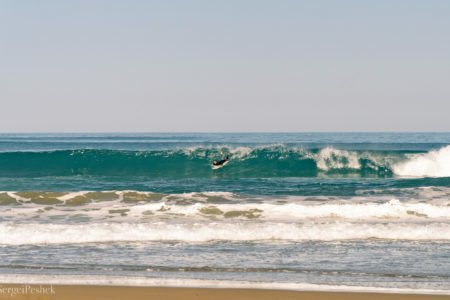 Local tip – Waimarama’s main beach can get very busy during summer. Just before you come into the Waimarama township there is a turn off at Tiakati Road. Follow this short road to the end and you will be far enough down the beach you’ll avoid all the crowds. You’ll be close to the sand dunes if your inclined to have some fun racing down them or if you take about a 30-minute walk towards the end of the beach, at low tide you’ll find spectacular rock pools! Horse of the Year – 15th – 17th March 2019. Local tip – The True Honey Co have the chance for you to win a VIP experience for two people to attend the 2019 Land Rover Horse of the Year – that includes a one night stay with us! Make sure to like and follow The True Honey Co on social media and keep an eye out for the competition post for more details on how to enter. Click Here For Details On How To Win!